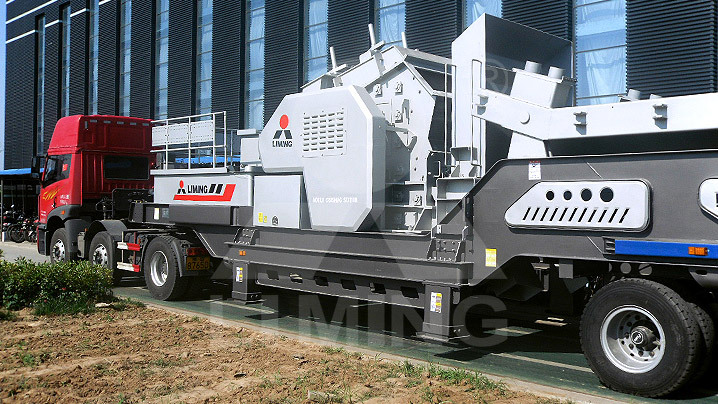 One of our Mauritania customers bought a mobile crushing plant of 80-100tph for limestone processing. This set of mobile station is very flexible, reliable and convenient in practical work. Based on the project’s needs, it can transform the workplace.